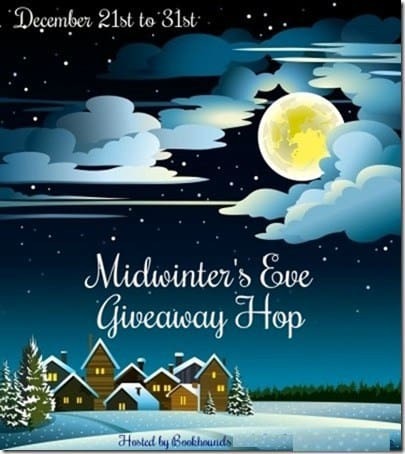 Thanks for stopping by my post on the Midwinter's Eve Giveaway Hop! 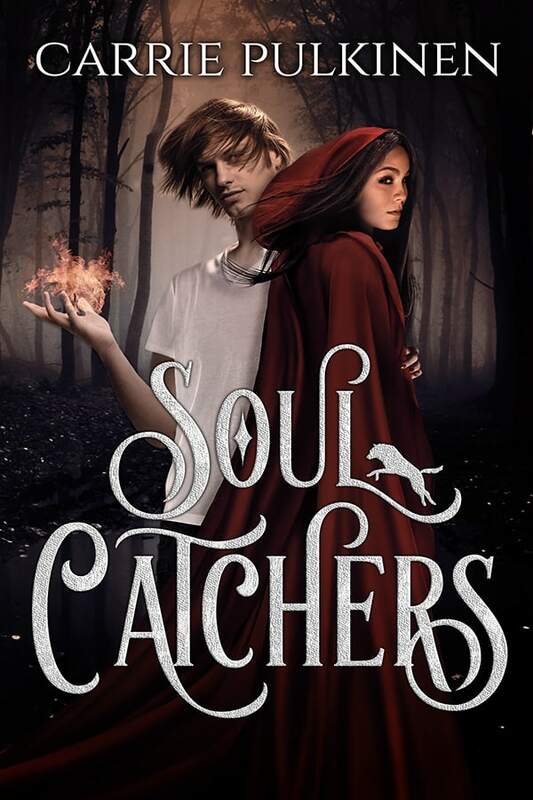 I would like to give you a FREE copy of my new Young Adult Fantasy novel, Soul Catchers, and I've got a Rafflecopter drawing for your chance to win a $10 Amazon gift card! Getting your FREE copy of Soul Catchers is easy! 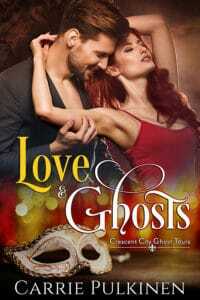 Just CLICK HERE to nominate the book for Kindle Scout. The campaign ends on December 30th, and as long as Soul Catchers is on your nomination shelf when it ends, you'll get a free copy of the book! Rowan Lewis shouldn't be alive. Magic is illegal, making her mere existence a crime, and if the government ever discovers the truth about her powers, she'll be killed on the spot. Or worse. But when she uses her magic to kill a wolf that's attacking her mom, her abilities are exposed and the animal’s evil spirit possesses her. Unable to control the beast inside her, she flees the city in search of a cure before the wolf spirit consumes her soul, turning her into a murderous monster permanently. You Can Get a Free Book! 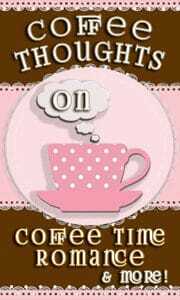 Here’s your chance to win a $10 Amazon Gift Card!